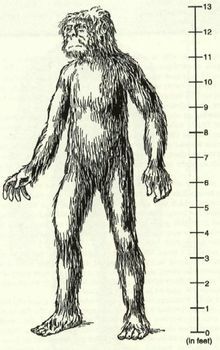 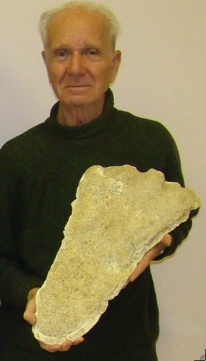 Are There True Giants in Nova Scotia? 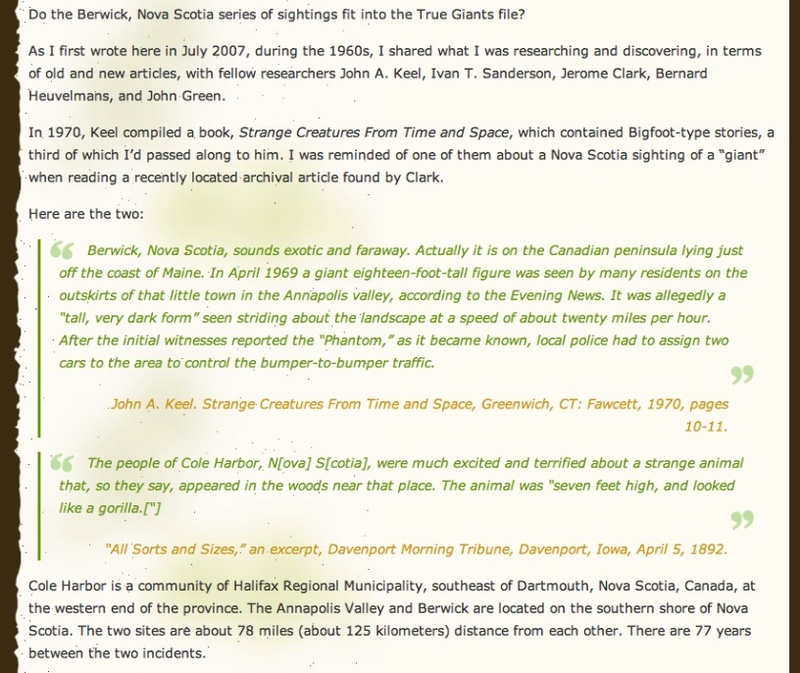 You are here: Home / Are There True Giants in Nova Scotia? 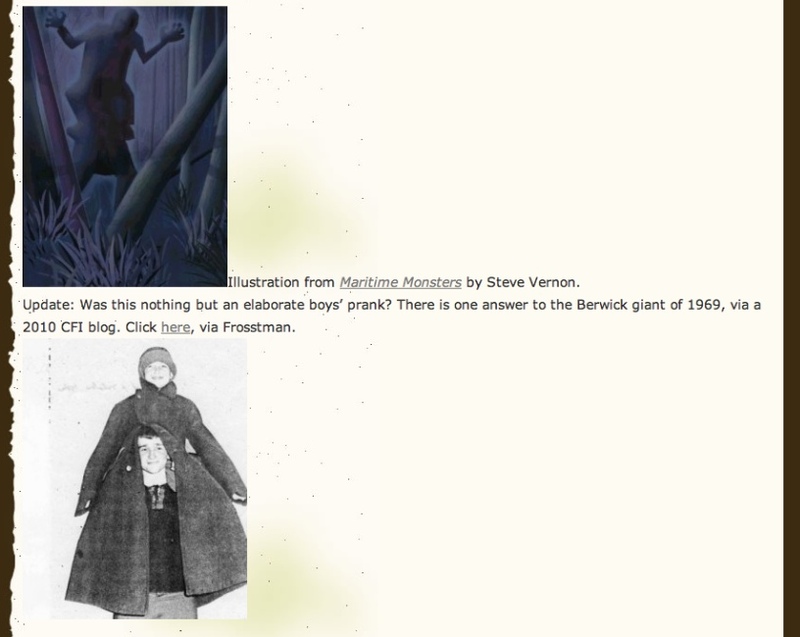 What visited Nova Scotia in 1969 and 1892? 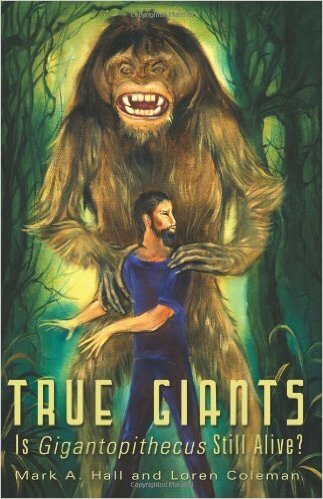 True Giants or untruthful pranks?